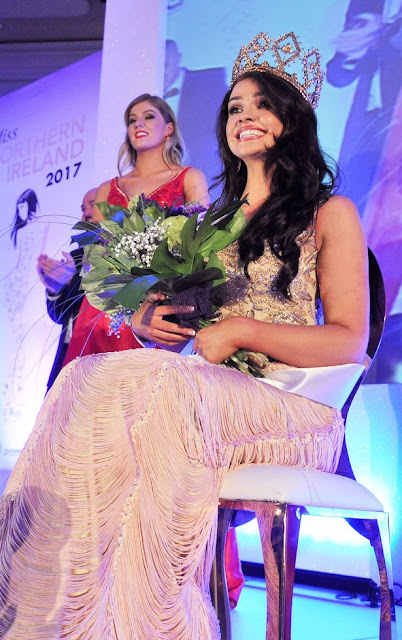 BELFAST, Northern Ireland - Anna Henry (22) was crowned Miss Northern Ireland 2017 at the Europa Hotel in Belfast on May 15. 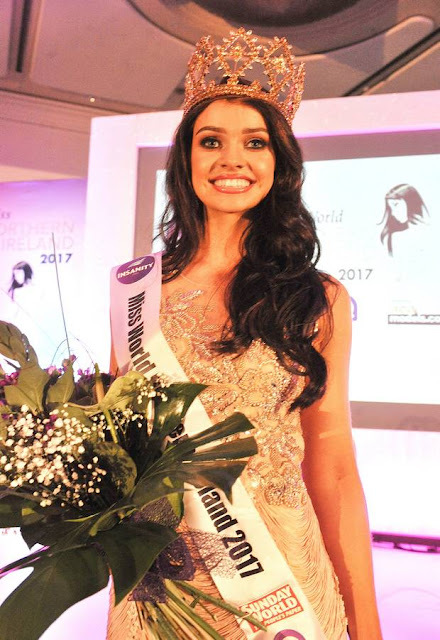 She will represent Northern Ireland in Miss World 2017 in China on December. 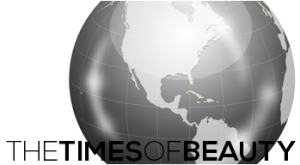 The first runner-up was Rachel Jones and the second runner-up was Fionnula Mooney.